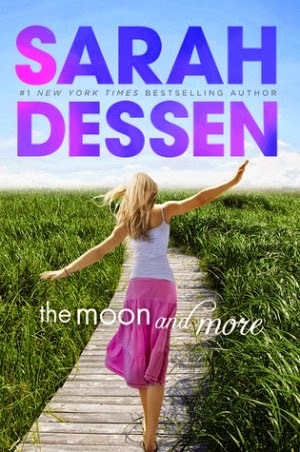 Kimberly Sabatini is spreading the book love for THE MOON AND MORE by Sarah Dessen. She says, "The great Sarah Dessen. The master of contemporary YA. I don’t need to review this book. It was awesome. But I want to add a little something..."